Universal Window Direct’s replacement windows, entry doors, vinyl siding, and roofing helps to improve the exterior of Jeffersonville, KY, homes while increasing property value. UWD provides top value for replacement windows in Jeffersonville, KY. UniShield® window replacement fits within a variety of budgets with a tiered product structure. 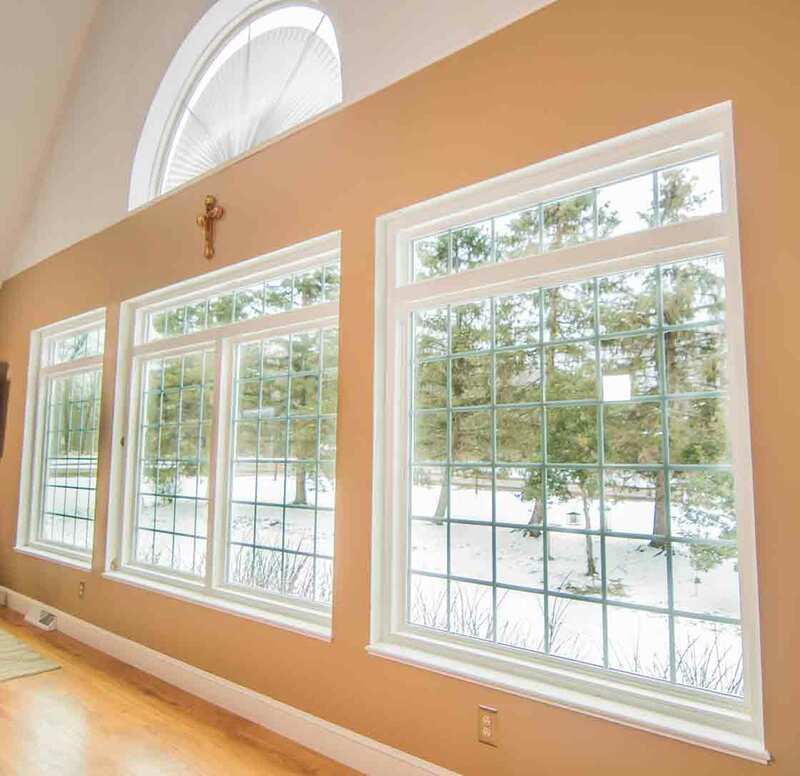 Homeowners can choose from four tiers of available glass packages to get the right window for energy savings and price. All UniShield® windows are designed to save money on energy bills. 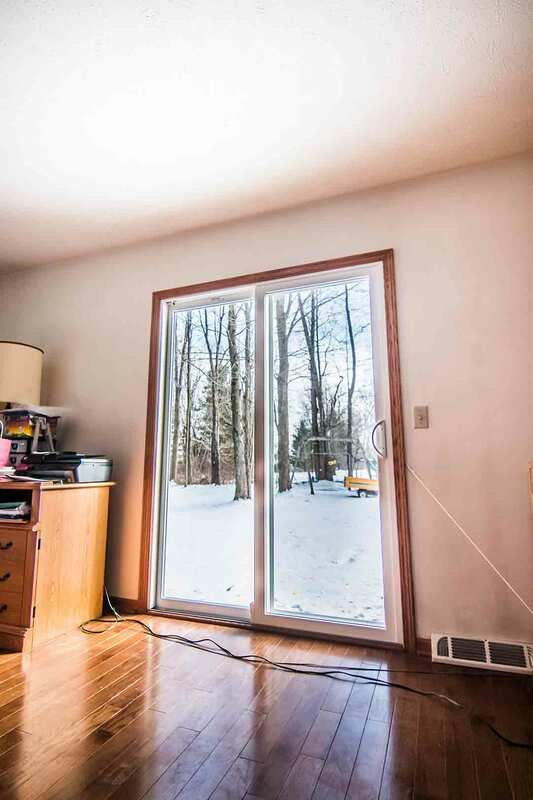 These windows are certified by Energy Star and keep homes warmer in the winter and cooler in the summer. 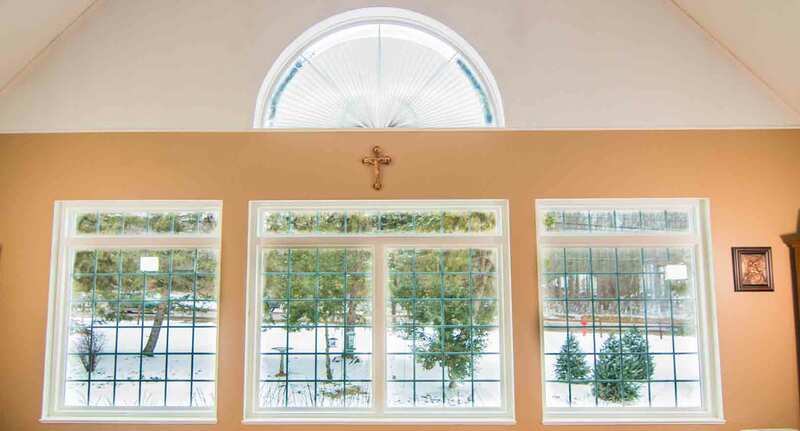 UWD’s professional installation creates a custom fit to the frame, which further blocks drafts and keeps the windows performing at peak levels. UniShield® Premium and UniShield® Supreme feature triple pane glass. 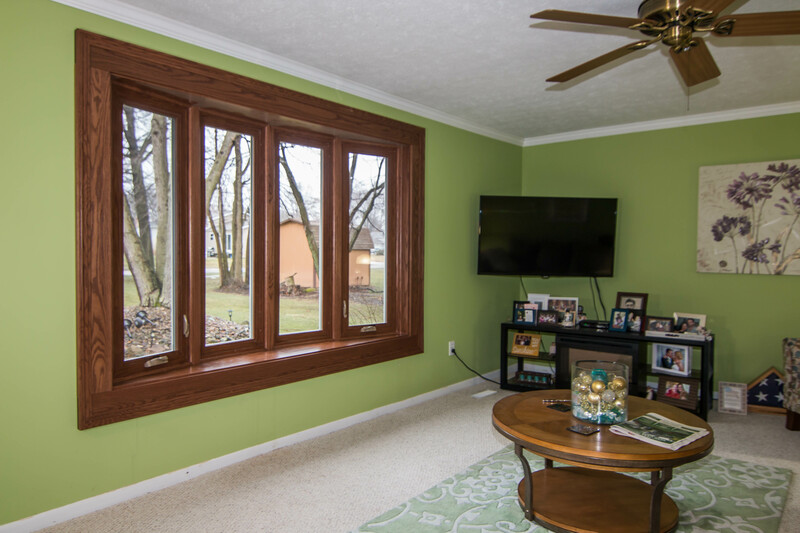 Triple pane is the top choice for the most energy efficient replacement windows in Jeffersonville. The third pane of glass provides an extra barrier against energy loss. Window styles from UWD come in a variety of shapes and colors. Several vinyl paint color options are available to make an impression on curb appeal. 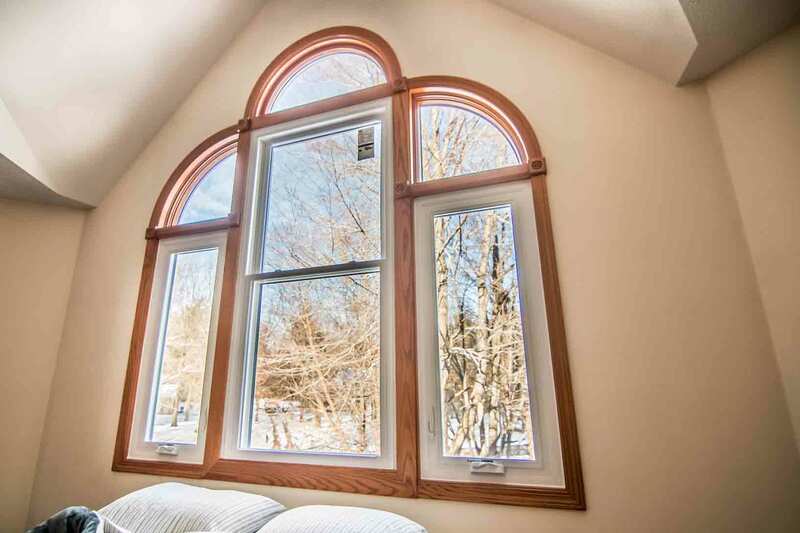 Select your favorite window style in options including picture, garden, casement, bay and bow, and double hung, making it easy to complement traditional or contemporary architecture. Further enhance the home’s exterior with decorative glass and grid optios. Decorative etched glass adds privacy from prying eyes, while styles such as floral or prairie add extra character to curb appeal. Find the best windows at tremendous value from UWD. Make the home more secure and stylish with front doors from UWD. 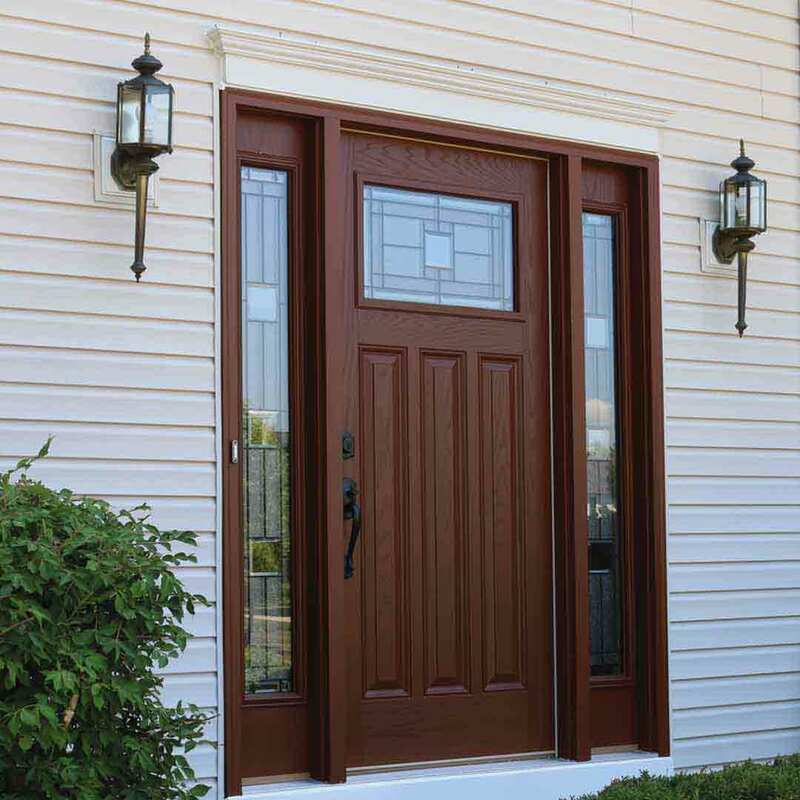 Fiberglass front doors are durable and highly resistant to blemishes, including dents, dings, and scratches. High quality exterior paints and wood stains turn curb appeal up a notch, with contemporary and traditional colors available in our inventory. 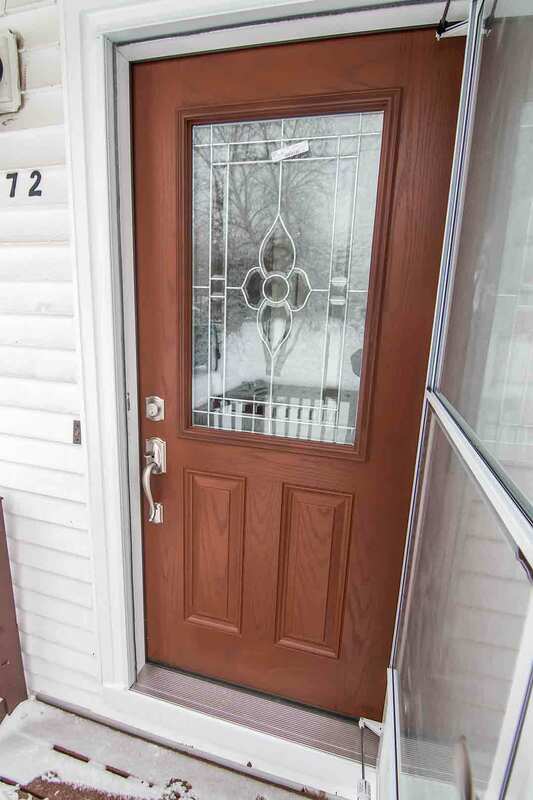 Nearly endless combinations of decorative glass and window styles are available for a new front door. Striking glass patterns ranging from geometric to floral makes the product stand out from the average entry door. 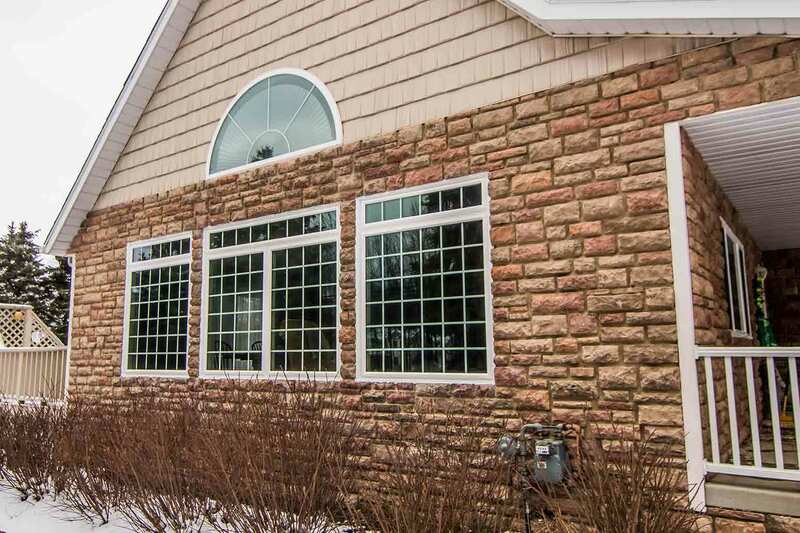 Choose from glass window styles, shapes, and sizes, from full-face glass to transom windows and sidelites. Hardware from UWD is beautiful, functional, and keeps families safe behind closed doors. 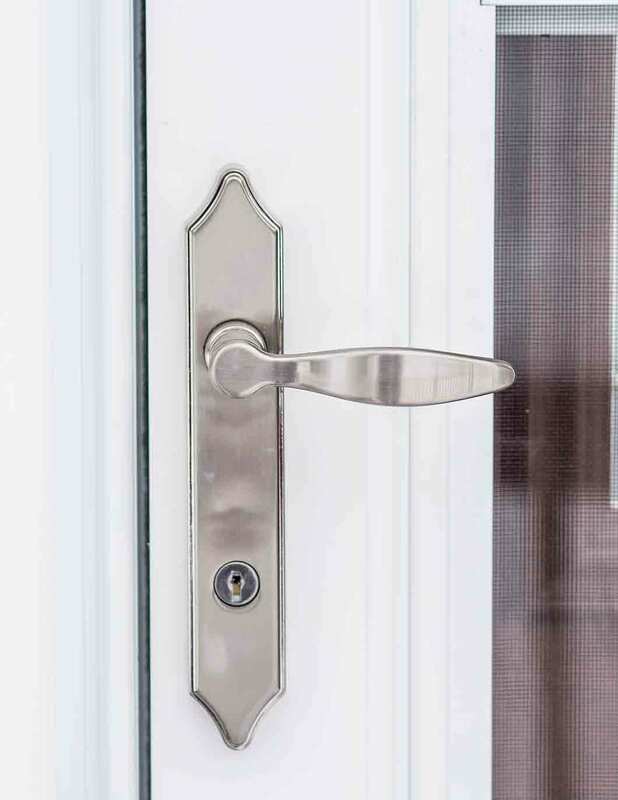 Find exceptional quality hardware in styles such as leversets, handlesets, locksets, and dead bolts. UWD’s steel frames for doors come at one of the highest ratings possible for residential door security. Door installation can offer superior energy savings with a custom fit to the frame. Durable weatherstripping cuts down on drafts, while an internal foam core preserves energy loss 365 days per year. UniShield® vinyl siding revamps the exterior from top to bottom. The quality panels look and feel like expensive wood siding, from the intricate wood grain patterns to matte or high-gloss finish. 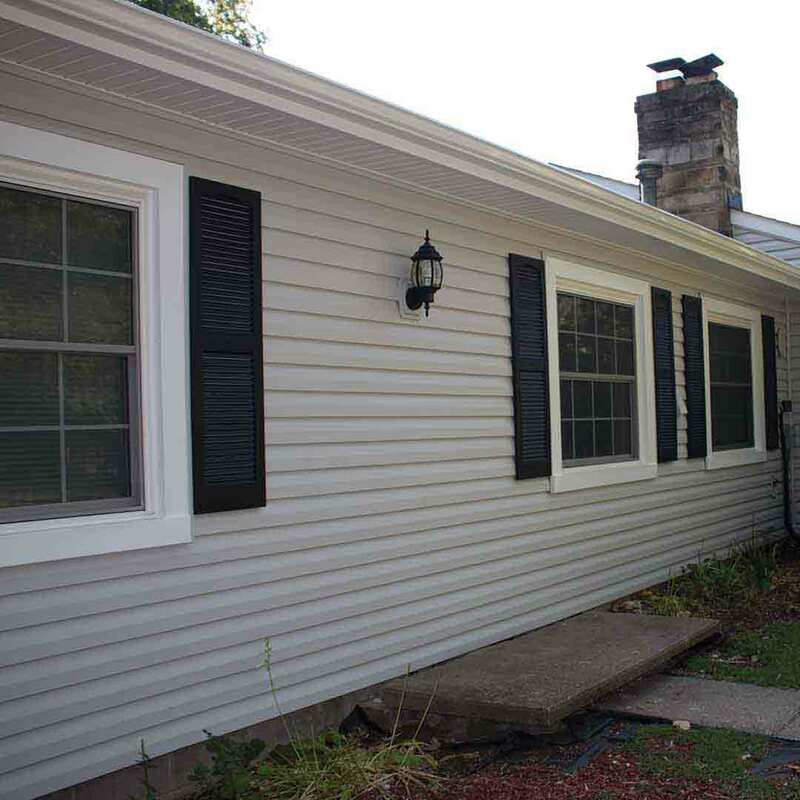 Dutch clapboard features deep shadow lines, making for some of the most striking and quality siding replacement in Jeffersonville. Explore UWD’s inventory of captivating siding colors, offering hues that match every exterior and personal taste. Adding character to the home is easier than ever with vinyl scallops, vinyl soffit, and vinyl cedar shakes. Creating depth and texture to curb appeal, these products are perfect for adding elegance to the home without excessive maintenance. Vinyl house siding is highly durable and built to withstand the elements. It will not peel, warp, or rot from moisture damage. Professional siding installation keeps the siding panels lying flush with the exterior, with Universal Fanfold Housewrap further enhancing performance and installation. 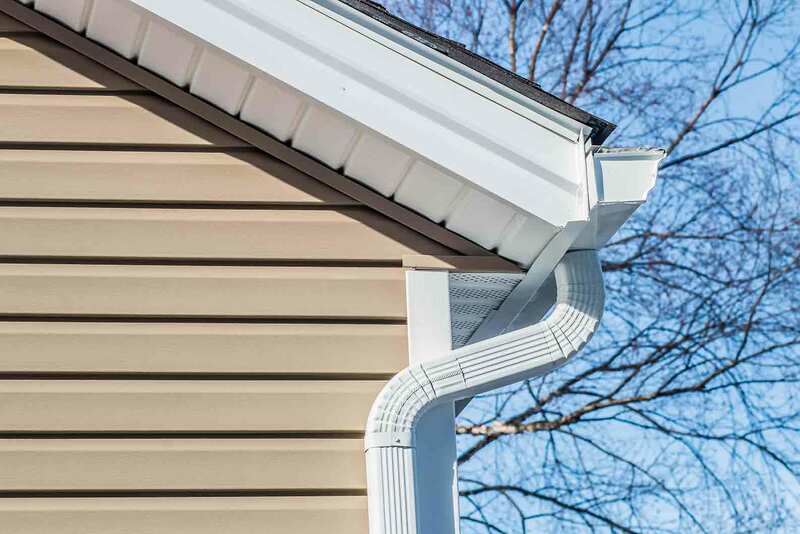 UniShield®’s insulated siding regulates indoor temperatures while providing the added benefit of sound reduction. UWD custom designs every panel for the home, resulting in remarkable curb appeal that performs for a lifetime. UWD offers our industry-leading True Lifetime warranty for our quality exterior remodeling products. Homeowners can count on performance and aesthetics, with coverage on pieces, parts, installation, craftsmanship, glass packages, and more. With UniShield® vinyl siding, homeowners can enjoy an additional 20-year color guarantee. 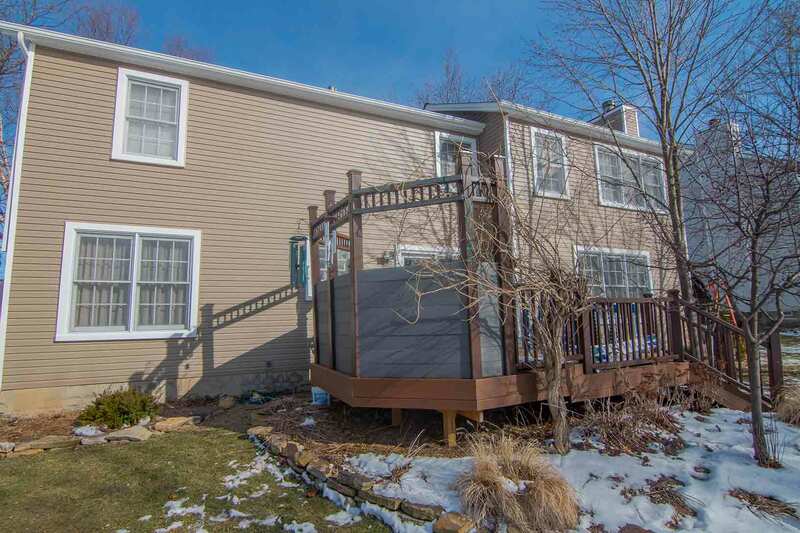 The color of our siding panels will not fade from exposure to the sun. As a leading exterior remodeling company founded in 2002, UWD’s philosophy is constant and never-ending improvement. We work diligently to satisfy the needs of homeowners while improving lives with quality products. We’re ranked as some of the top remodeling contractors in the country. UWD is #11 on Qualified Remodeler’s Top 500, and #7 on Remodeling’s Top 550. Feel confident in your investment from UWD. Our products are guaranteed under warranty and the quality is second-to-none.